CANON A1, AE1, AL, AV1,EF,FTb, F1, EOS 500, 1000, 600 serie. all lenses. FUJI AX (CR-Porst) STmodels, GS 645, GW 690,lenses. 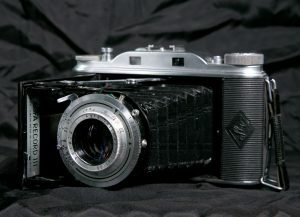 KODAK Retina, Retina Reflex, lenses. 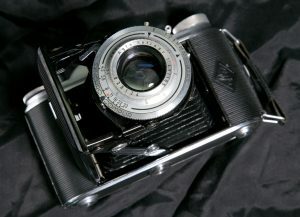 LEICA Leicaflex, R3 – R7 , M series, srew mount leica, CL, lenses R+M. MINOX 35 serie – GL-GT-ML. 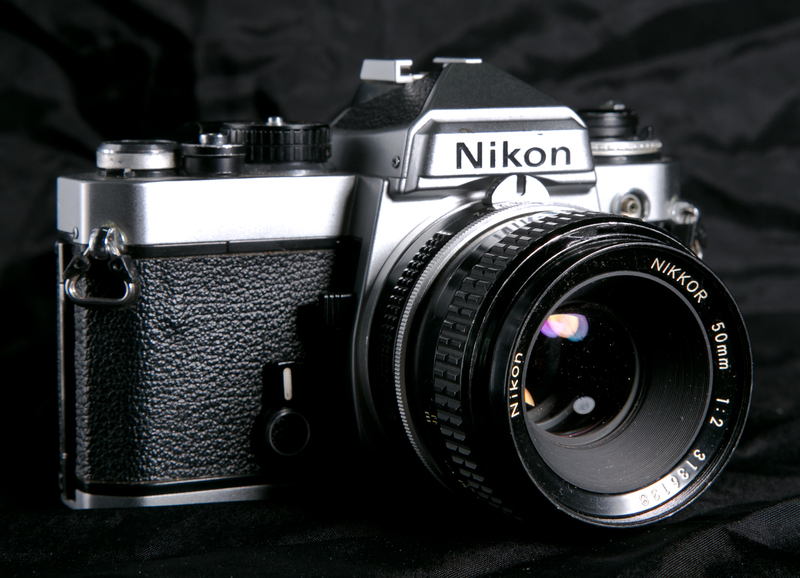 NIKON EM, FE,FM, FG, lenses. OLYMPUS 35 models, RC, RD etc. OM 1, OM 2, OM 10-40. lenses. 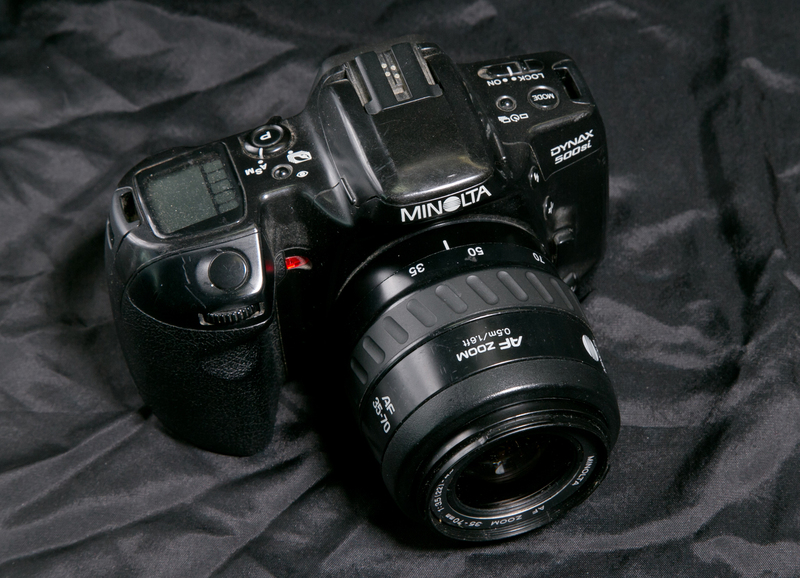 In addition our repair services include binoculars, tripods, darkroom enlargers and light meters (excluding projectors). We also provide customized parts on request . This list is not intended to be exhaustive.We are happy to address your queries in a personal exchange or by telephone . Please do not hesitate to contact us, we also speak English and French . Dispatch note > Download/Fill in the pdf form here and enclose with your order.